My name is Natalie, and I am a family and portrait photographer based in Great Dunmow, Essex. I have two children, Erin and Joel, and I have lived in Dunmow since June 2009. Originally from Leeds, with a spell living in London in-between, I finally settled in this lovely town I now call home. I specialise in Newborn, Family and Teen Portraits. I also cover Headshots (modelling/portfolio/corporate), and I work with a number of local nurseries and pre-schools. My photography style is natural and informal, and my sessions are relaxed and fun. I hope you enjoying browsing through the galleries on my website. Please do pop over and 'Like' my Facebook page (linked below), to view more of my work and to hear about special offers, promotions and competitions. Your baby will change so much in the first few weeks both in appearance and character, which is why it is so important to capture those memories before they are replaced with lots of lovely new ones. Newborn sessions should take place when baby is between 7 and 14 days old. At this tender little age they will spend much of their time sleeping, then eating, then sleeping again! They are also wonderfully co-operative enabling us to be a touch more creative than we can be when they are older. I know what you are thinking... a photo session in the first two weeks of having a baby? Are you mad?! As new parents life is flipped upside down when little one arrives, no matter how prepared and organised you are, but it is so worth that hour or so of your time to capture those precious moments, the first memories of your newborn baby. Sessions take place in my studio space at my home in Great Dunmow. I have a selection of props and accessories, most of which can be seen in my Newborn gallery and on my Facebook page. Sessions can last anything up to 2 hours, depending on how baby feels on the day. For £285 you will receive 15 high resolution digital images with printing rights, delivered on USB. Booking prior to babies arrival (using your due date) is highly recommended. Portrait and Lifestyle sessions last 60-90 minutes as required. Studio sessions take place in my studio space at my home in Great Dunmow, and lifestyle sessions outdoors at an agreed location. For £195 you will receive 15 high resolution digital images with printing rights, delivered on USB. I also run “Mini Sessions” on scheduled dates at various locations, details of which are advertised on my Facebook page as dates are released. 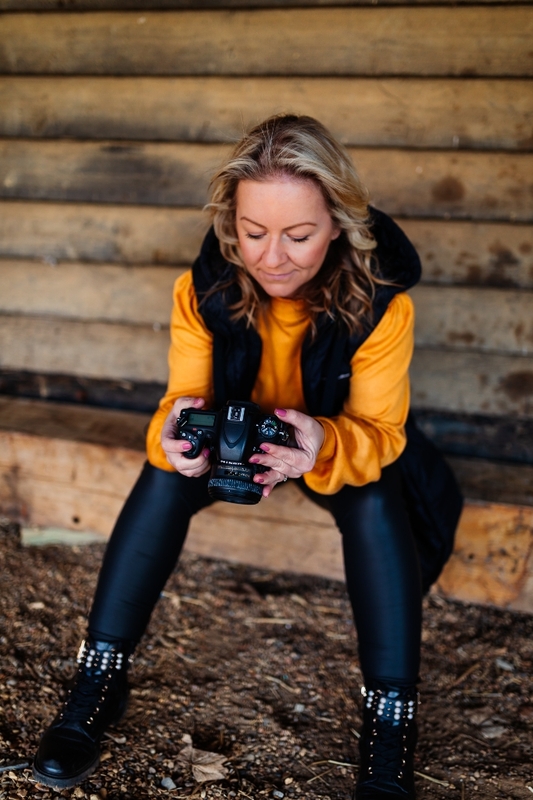 These sessions include up to 30 minutes photography as required, and include 8 digital high resolution images of your choice (delivered as digital downloads) and cost £125. Cake Smash Sessions cost £225, and include the cake (professionally made and individually designed), and 15 high resolution digital images with printing rights, delivered on USB. Individual's Headshots, Modelling and Portfolio sessions start from £80, and can take place indoors using a studio set-up, or at an agreed outdoor location. Final chosen images are sent as high-resolution digital downloads, with printing/sharing rights. Businesses and corporate clients please get in touch via my Contact page to discuss your specific requirements and obtain a quotation.